ISLAMABAD - Axact, the parent company of BOL TV, has responded angrily to news published against them by Jang Group Thursday. Terming the stories in Jang and The News as "pack of lies" Axact said the group had blatantly distorted and twisted facts while quoting US Embassy and FBI. In a post on Facebook, Axact said that this claim was a mega lie. "In this bogus report, the Jang Group has continued with its notorious practice of “gutter journalism,” which distorts facts, quotes out of context and publishes outright fabricated and false stories." 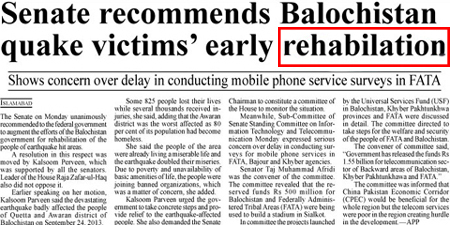 - The Jang Group publications used a June 12, 2015 US Embassy letter written to Director of the FIA Islamabad Zone. The first deliberate professional dishonesty by the Jang Group & its news managers, including Editor-in-chief Mir Shakil ur Rahman, is that it quotes an old letter as if it’s a recent development. This is an attempt to cheat readers, drag the embassy of a friendly country into an unnecessary controversy and defame Axact and its management. - The US Embassy letter nowhere mentions Axact directly or even implies that the Pakistani IT company had any links with the online institutions mentioned in it. - Yet, the FIA presented the same letter in a sessions’ court in Islamabad, which rejected it and granted bail to the accused staffers of Axact. 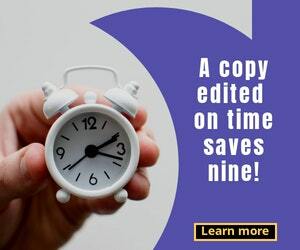 - It is also a pertinent point that the FIA and some of its highly controversial and biased senior officials keep on leaking information to a section of the press (as in this case a more than seven-month-old-letter was again “leaked”), but they never present it before any court as evidence despite the passage of nine months. 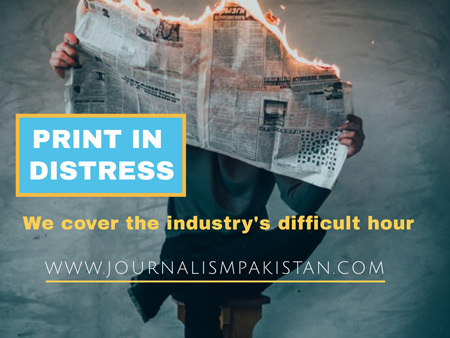 - The News and Jang carried the same old allegations that Axact operated any kind of business of fake degrees, which has already been denied multiple times by the management. - The Jang Group and its electronic media arm, Geo, always carry biased and false stories against Axact whenever the hearing of its case is due. This is being done in an attempt to pollute the minds of honorable judges and attempt to create controversy where there is room for none. - The management of Jang and Geo launched a defamation campaign against Axact soon after it announced plans to launch Pakistan’s biggest BOL Media Group. The management of Jang and Geo considers BOL – a complete media enterprise that will include several television channels, Urdu and English language newspapers, magazines and radio stations – a threat to its business. Therefore, with the help of the foreign and local vested interests it hatched a conspiracy against Axact and BOL Media Group. - The Axact management reiterates that it stays committed to launch BOL Media Group sooner than later. 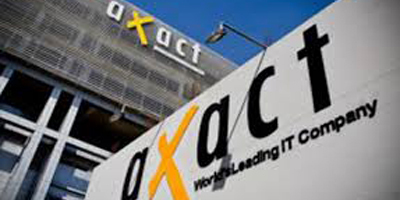 - The Axact management will also initiate legal action against the defamatory campaign being run by the Jang and Geo.